Learn how to turn customer data into your secret weapon. 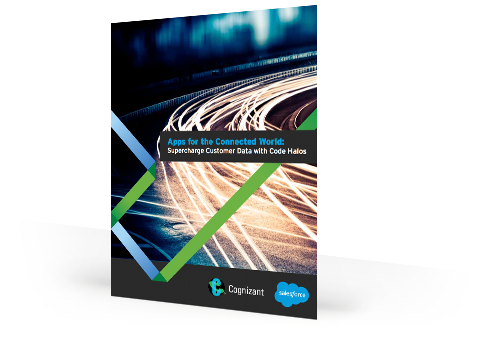 Apps for the connected world. How do you turn the data that swirls around us from every digital interaction into competitive advantage -- to create new products, to arm your salespeople, and to drive a better customer experience?